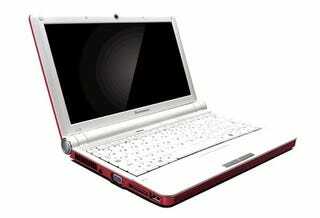 Lenovo Releasing a 12-Inch IdeaPad S20 Netbook? While it was tough to know just who Dell's Mini 12 appealed to, apparently the idea of a 12-inch netbook wasn't so crazy. Because rumor has it that Lenovo will be releasing one, too.